Thank you for the nomination. I will keep this distinction at the bottom of one’s heart. Let God bless You. Heartily I greet, Andrew. All honor and pleasure is mine my friend. You deserve the awards. Happy blogging and God bless. Hi from Spain! I like your blog. Your photos are very beautiful. Thanks. I don’t know your language but you can read my blog (if you want) because I have traslade into it. I paint and write about many things. You will be welcome. God bless. 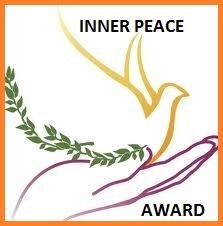 click in http/tinteroypincel.wordpress.com.2013/09/01-Liebster-award. God bless. Thank you for the distinction. I will keep this deeply in my heart. God bless. 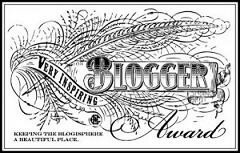 There is an award waiting…maybe you do not want any awards, but this gave me an opportunity to link your blog for more people to see your great photos. Thank you for the nomination, but on principle I do not take part in this type actions. For me a most splendid prize this is that you thought about me and that when you look my photographs on your face the smile appears or the moment of reflection. Maybe my some photographs remain in your memory for the longer moment, are maybe an inspiration for your creation. I will keep this distinction deeply in my heart. Thank you very much. Heartily thank you for the distinction and the nomination to award, but on principle I do not participate into this types plays. I will keep your nomination in my heart. 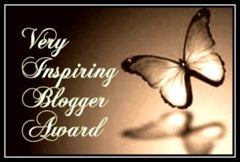 I’m proud I can following your blog and I was honored nominating you for it.